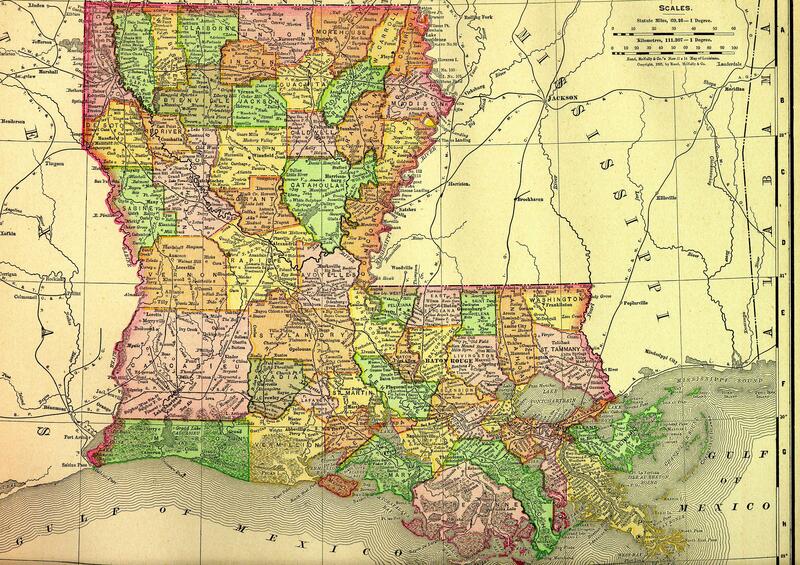 Louisiana was formed as a state on April 30, 1812. The capital of Louisiana is Baton Rouge. The largest city is New Orleans. The links directory provides suggestions for a variety of websites to assist in your family history and genealogy research. Louisiana Genealogy Blogs-Help create links to other genealogy blogs in Louisiana! Civil War: U.S. Civil War Regimental Histories in the Library of Congress-Louisiana, U.S.A.